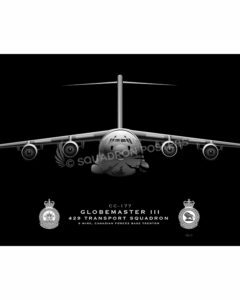 The 21st Airlift Squadron (21 AS) is a C-17A Globemaster III squadron located at Travis AFB, California. 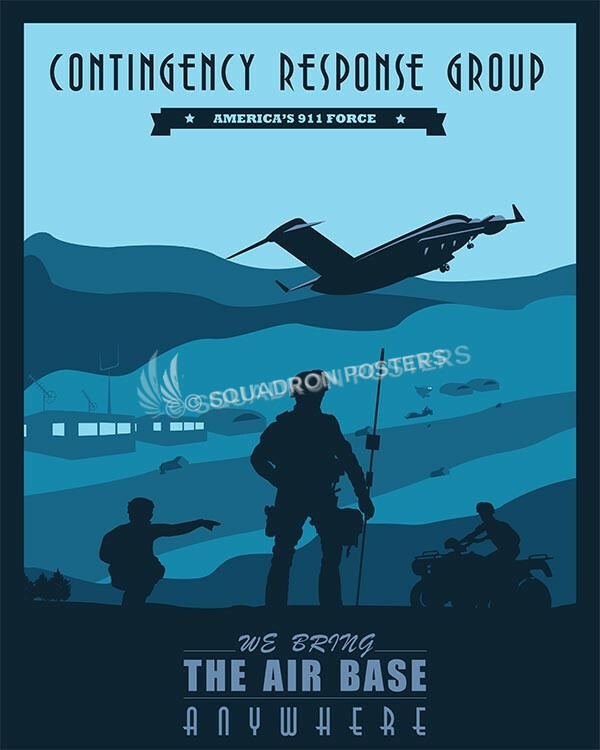 The base is 45 minutes West of Sacramento, 45 minutes East of Napa, and an hour East of San Francisco. 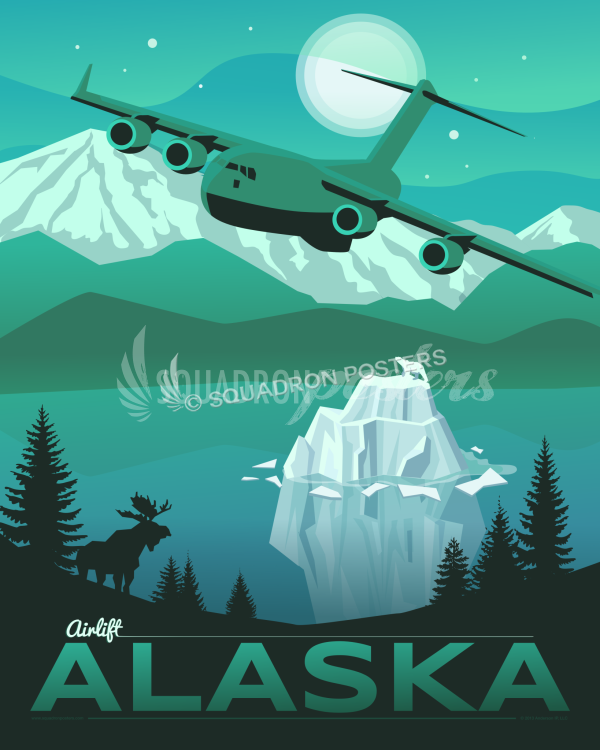 The Pacific Ocean is a few hours to the West and the Sierra Mountains are to the East. 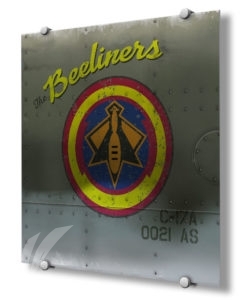 The 21AS “BeeLiners”, are a part of the global reach mission flying all over the world. 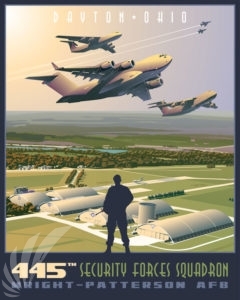 They are the Air Force’s busiest C-17 squadron with the most hours flown yearly. 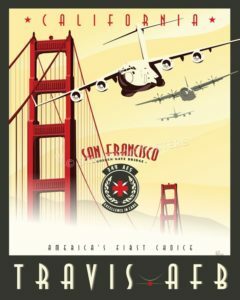 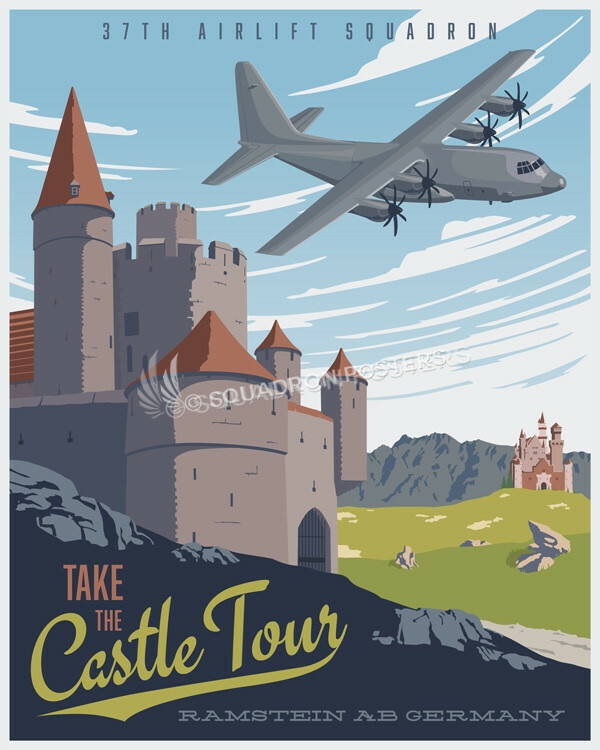 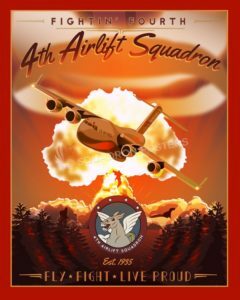 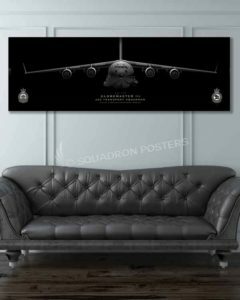 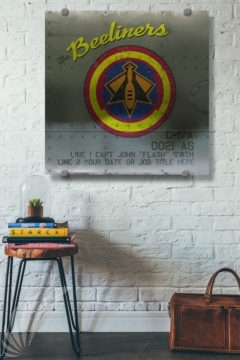 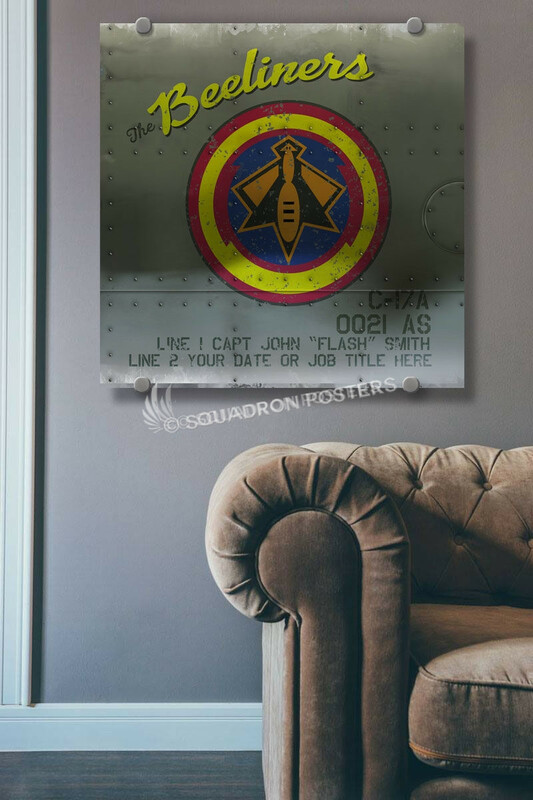 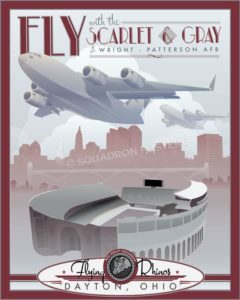 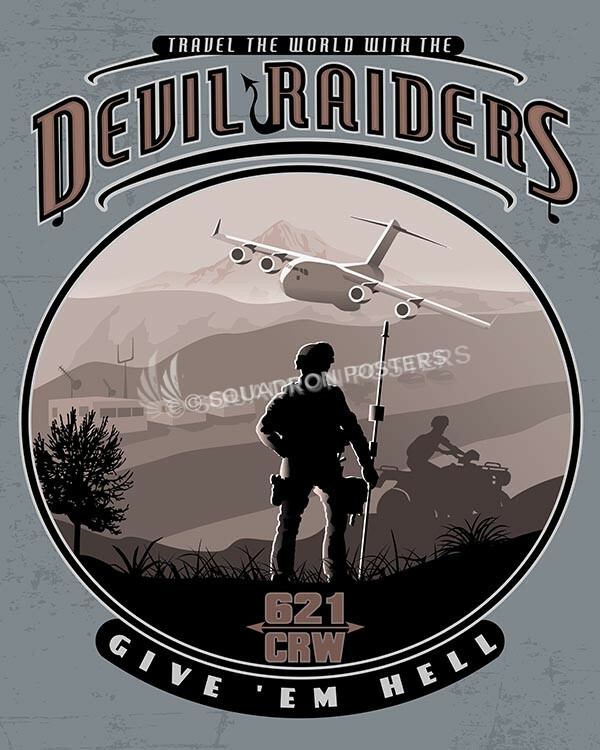 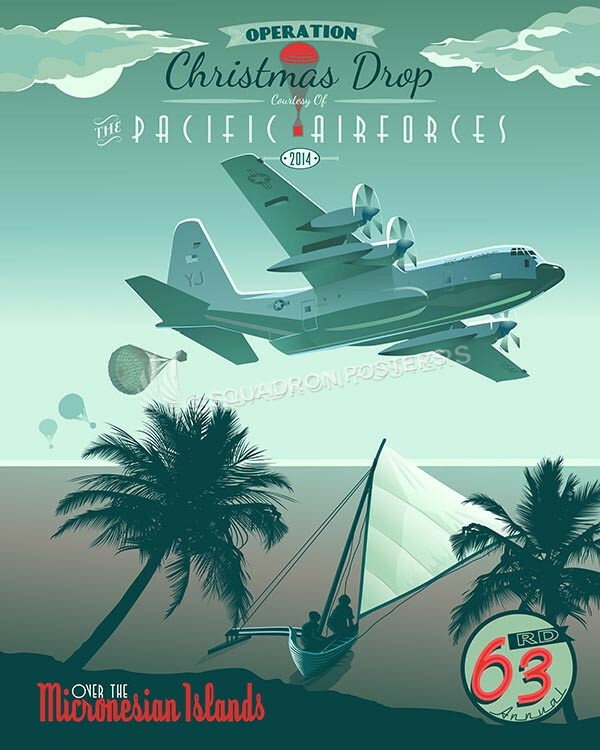 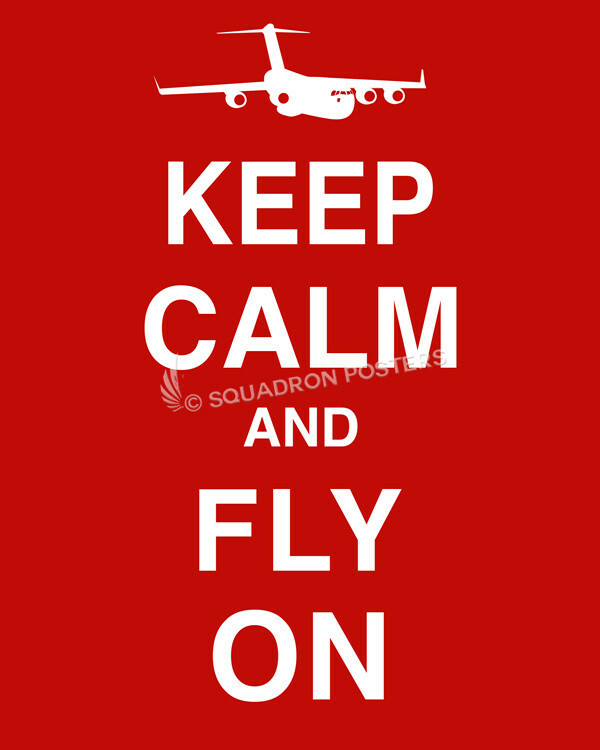 21st Airlift Squadron Nose Art by – Squadron Posters!